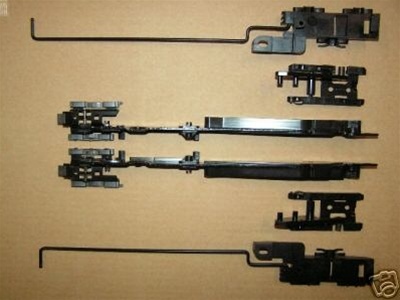 Includes the lift arms, cam brackets and trough guides. (All moving parts of sunroof except motor and cables) Installation instructions included. The headliner and sunroof assembly must be removed from the vehicle to install the repair kit. 3/16" drill bit and pop rivet tool required. Please provide us with the vehicle year, make and model when ordering.